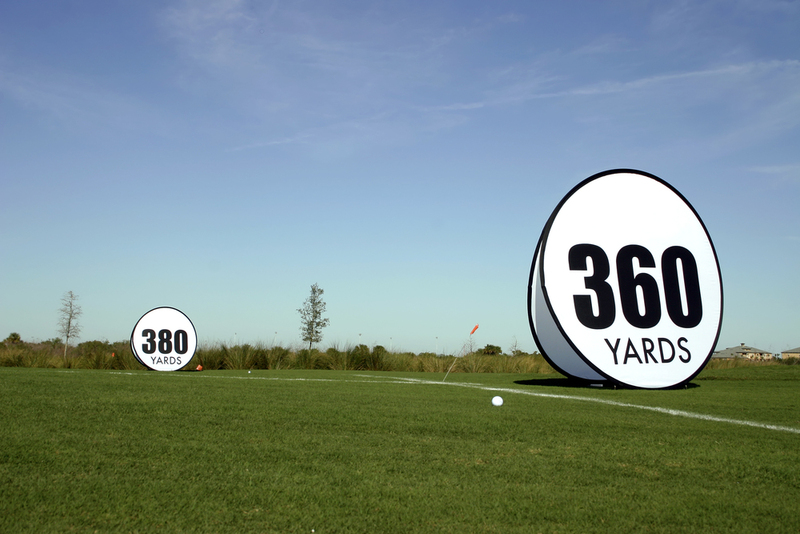 We use our experience combined with the latest golf technology to get every last yard out of your golf game. Want to be the longest in your fourball? There are many ways to bomb it further, we can help you. Did you know that just a simple setup change can sometimes add 30-40 yards to your drive! With K-Vest & GC2 we have the tools to find out exactly how to get every last yard out of your game. Get stronger, faster and more flexible and you can get long! We are specialists in the golf-body connection. Play with the wrong clubs and you may as well be driving with the head-cover on. We'll get you on our GC2 and crank out the numbers. If we think you can do better we'll send you off to one of our preferred partner club-fitters.